Welcome to Cedar Rain Creations. When I am not freezing moments in time, I am spending time with my little family. 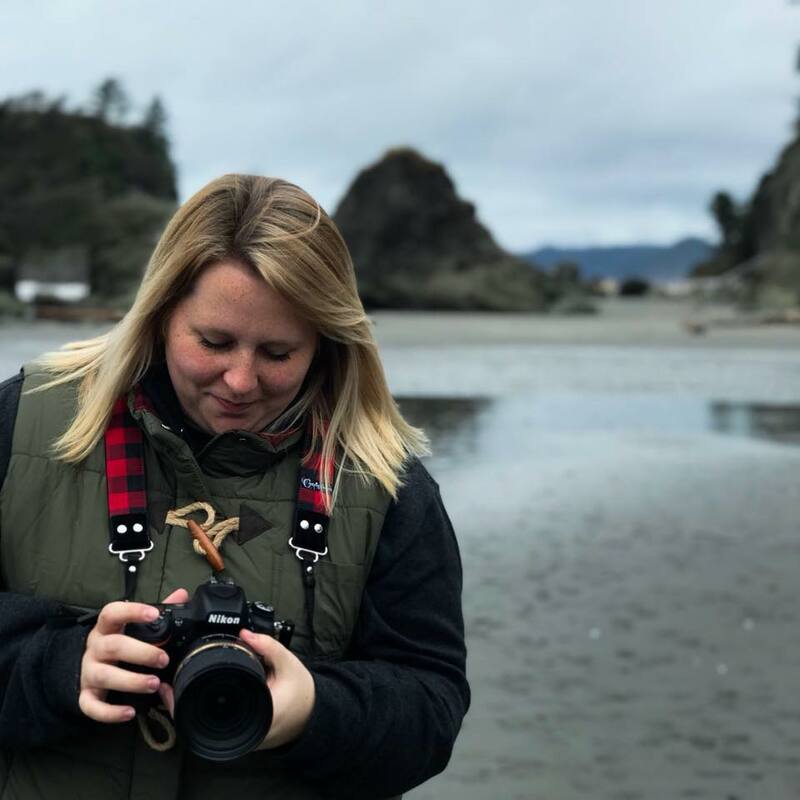 Hello, my name is Brittney Pickernell, I am a small town photographer from the Pacific Northwest. I love my life here on the coast; we have the beautiful oceans on one side and the gorgeous Olympic Forest on the other. My two daughters are my world and one of the main reasons I started photography. My loving husband is my biggest fan and my strength. I love the Pacific Northwest and all that comes with it. I love the colors and the rain; yes I said rain. I was born and raised here, and chose to stay here. I love all that it offers from the mossy floors to the gray skies. My style of photography is more moody and on the dark of the spectrum, if this is what you are looking for then I am your photographer.